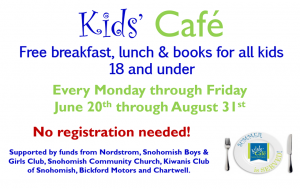 All area kids age 18 and younger are invited to the Kids’ Café summer breakfast and lunch program. 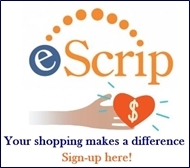 The program is free, and there is no pre-registration or sign-up. 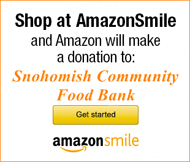 Kids just need to show up and enjoy a great breakfast and/or lunch! 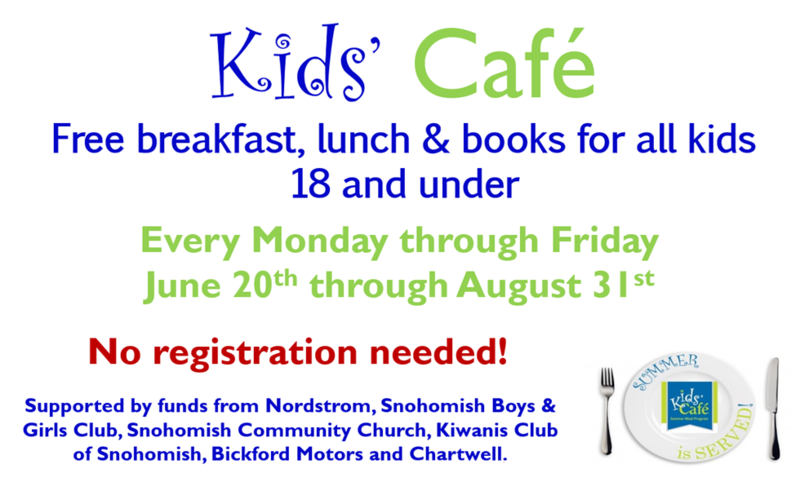 Kids’ Café is held Monday through Friday and runs from Wednesday, June 20, through Friday, August 31. Happy summer everyone!